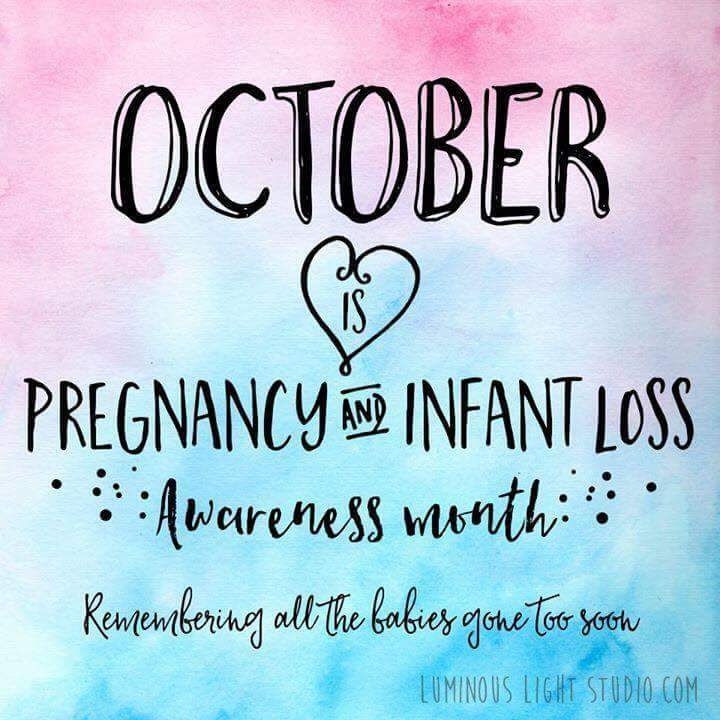 The month of October is just about over and I would be remiss if I did not mention that October is Pregnancy and Infant Loss Awareness Month with the 15th being Pregnancy and Infant Loss Awareness Day. I candidly wrote about my late term pregnancy loss last year in the post Ambiguous Loss. That was the start of the healing process. Fast forward a year later, I was fortunate to have another child. As joyous as it has been to be a mother to a living and breathing child, I still think about the baby I lost and it still hurts like it happened yesterday. Throughout the month of October, my Facebook timeline was filled with quotes and articles about pregnancy and infant loss. I decided, now more than ever, to not scroll past the posts. I was going to read and participate in the conversation. 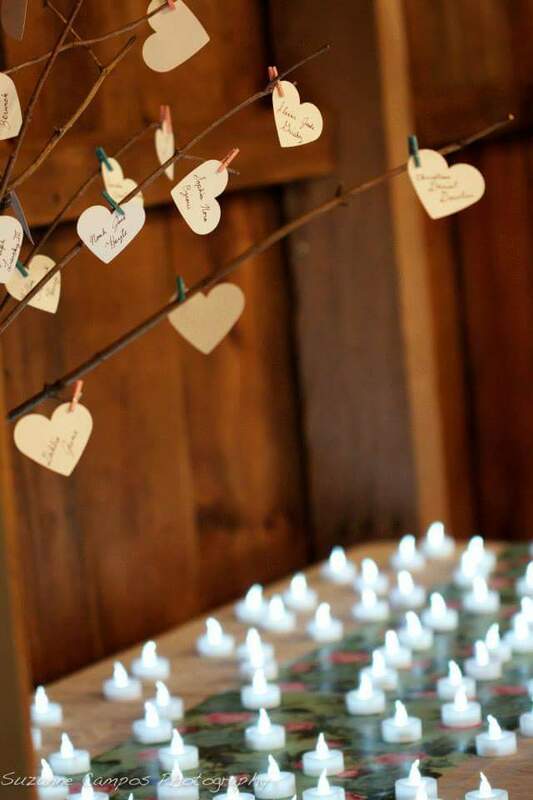 Last year I joined the Facebook group Hannah’s Heart and Love – Baby Loss. I was encouraged anytime I read a post from this group. When they posted an invitation for an event to remember our babies, I made sure my calendar was clear. I’m not one for support groups or openly talking about my feelings but something deep down urged me to go so that I could mourn healthier (yes there are healthy and unhealthy ways to deal with grief) and so that I could be emotionally available for my new baby. I’m so glad I went. As I walked through the door, I was immediately hit with somber music. It took enormous inner strength to not break down and cry as soon as I entered the building. I knew this event would revive some painful memories and I realized, through the interaction of others, that I did not have to be strong all the time. Crying is ok and remembering is crucial to healing. Breaking the ice was a bit difficult. What do you say to other families whom you know have lost a loved one? One person pointed to the program and asked me which child was mine and I ackwardly asked someone when did she loose her child (she had not lost a child. She was just volunteering). Eventually the conversations started flowing and I was amazed at how effortless these families discussed their tragedies. They discussed everything from hospital experiences, post death pictures, and medical diagnoses. They were happy to talk about their children. They were not ashamed or afraid to share their stories. I met a family who had twins and only one survived, and another family whose baby lived for just an hour. Then there was myself, whose baby was born still. A year ago, I was offended by people outside of my close circle asking me what happened to my pregnancy. It was personal and their questioning was intrusive. I had no problem discussing the loss with my close family and friends when asked, but I did not immediately bring it up for fear of creating a somber environment and not wanting people to think I was fishing for sympathy. After talking to the other families, listening to poems, and a message from a clergyman, I realized that no matter what gestational age, a pregnancy loss must still be acknowledged. Too often people will say “I was only a few weeks pregnant.” Be it 1 month or 6 months, the unborn child brings so much hope and anticipation to families. For women, every pain and discomfort is a reminder of life forthcoming. When that child is gone from your body it is heart breaking. I also learned that we must, including myself, speak about the loss in the effort to help other who are going through similar situations. As an African American women it is even more important. Still births affect African American women at a higher rate than other ethnic groups. Support is fundamental for the entire family. Although women carry the children, fathers have also lost a child. Other children must be brought into this grieving process as well as other relatives like grandparents. There are tons of resources for anyone who needs support. Hannah’s Heart and Love – Baby Loss provides care packages for women who have lost their babies as well as books and other useful resources. Throughout this journey, I have also found the March of Dimes to be a wonderful and supportive resource. Many thanks again to the organizers of Hannah’s Heart and Love – Baby Loss for organizing the event and helping us to remember our babies.